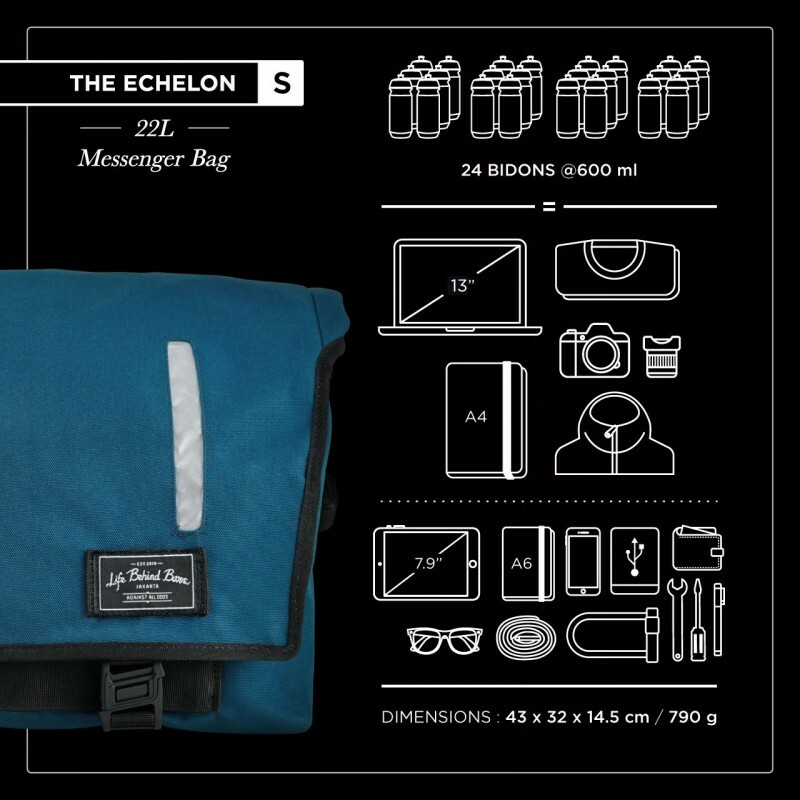 Everything you love about the Original Echelon –now the echelon [M], but in a smaller form factor, 22 Liters to be exact. 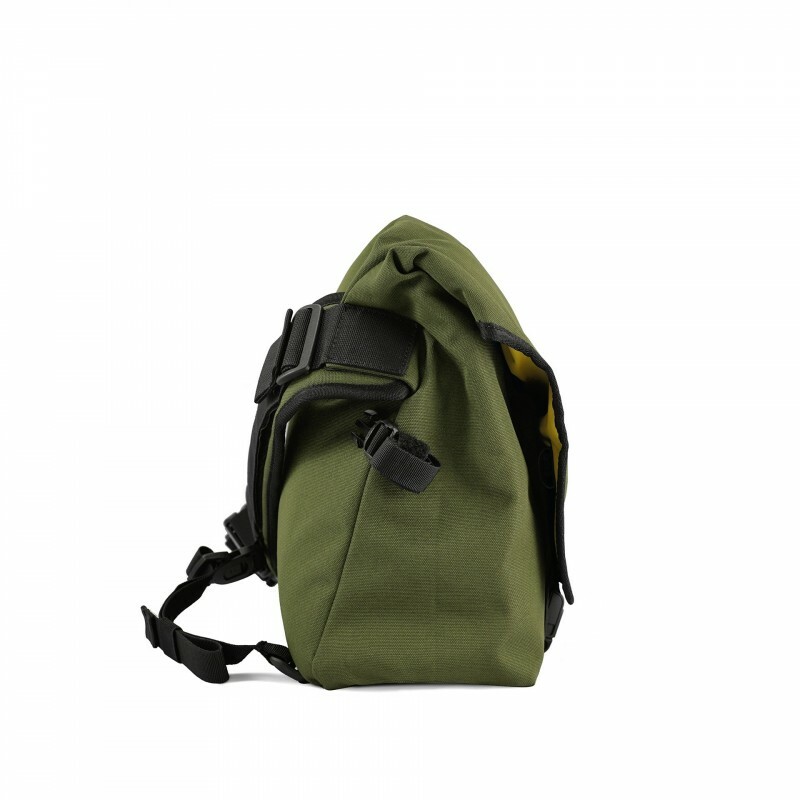 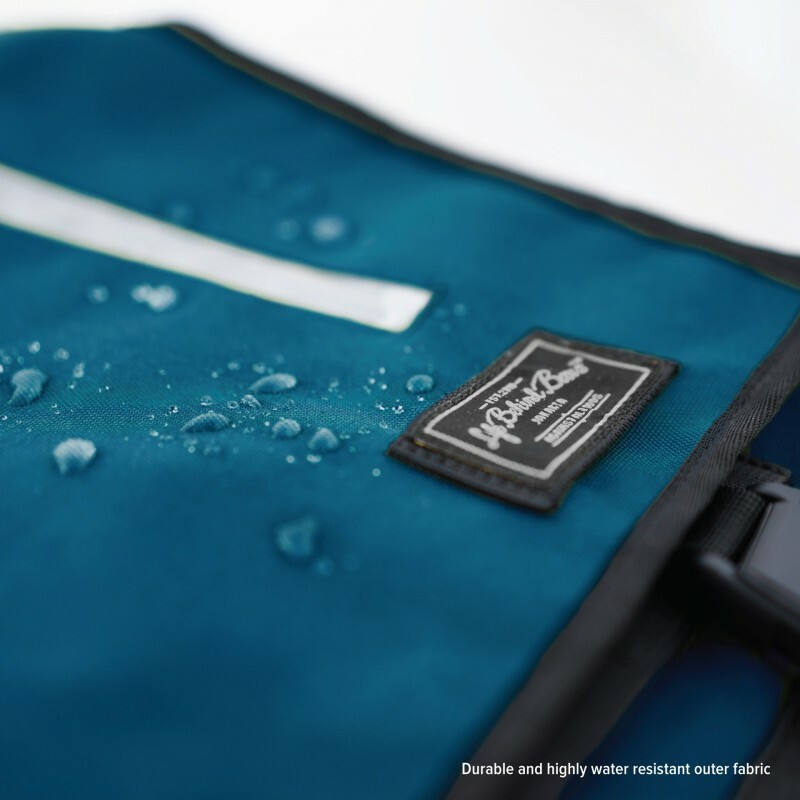 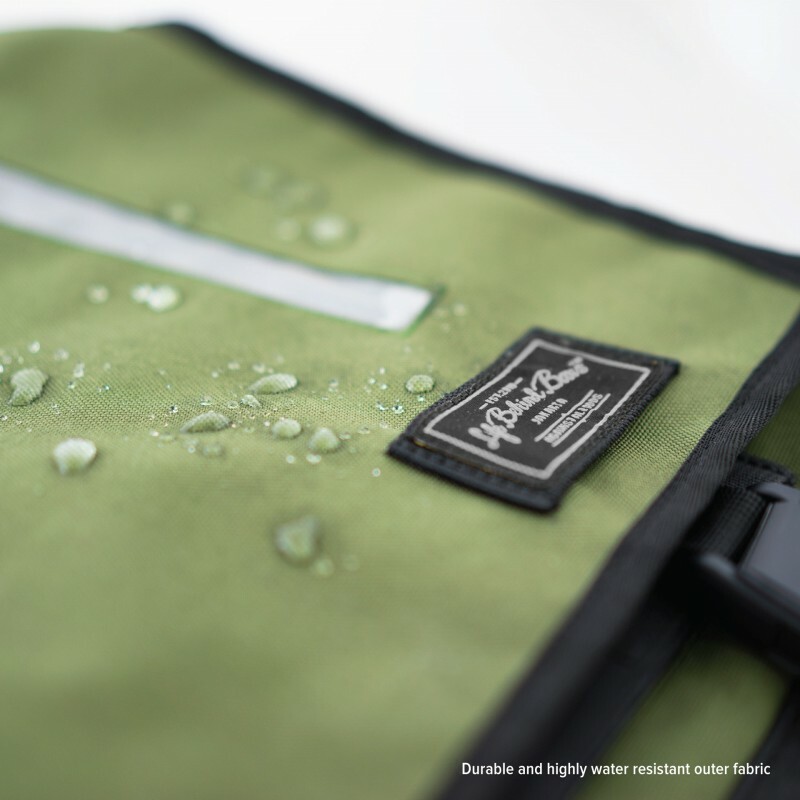 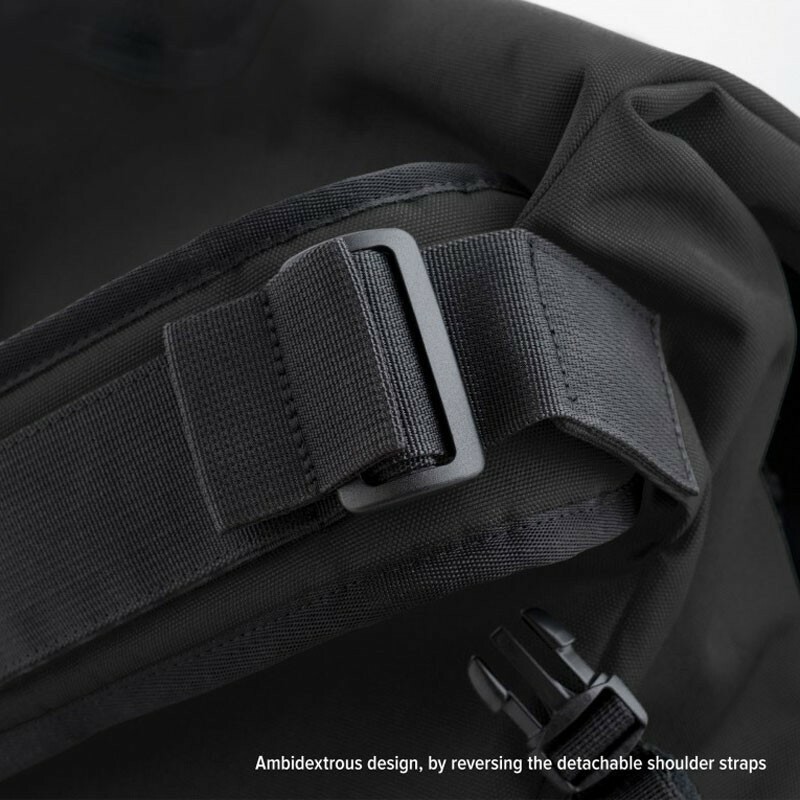 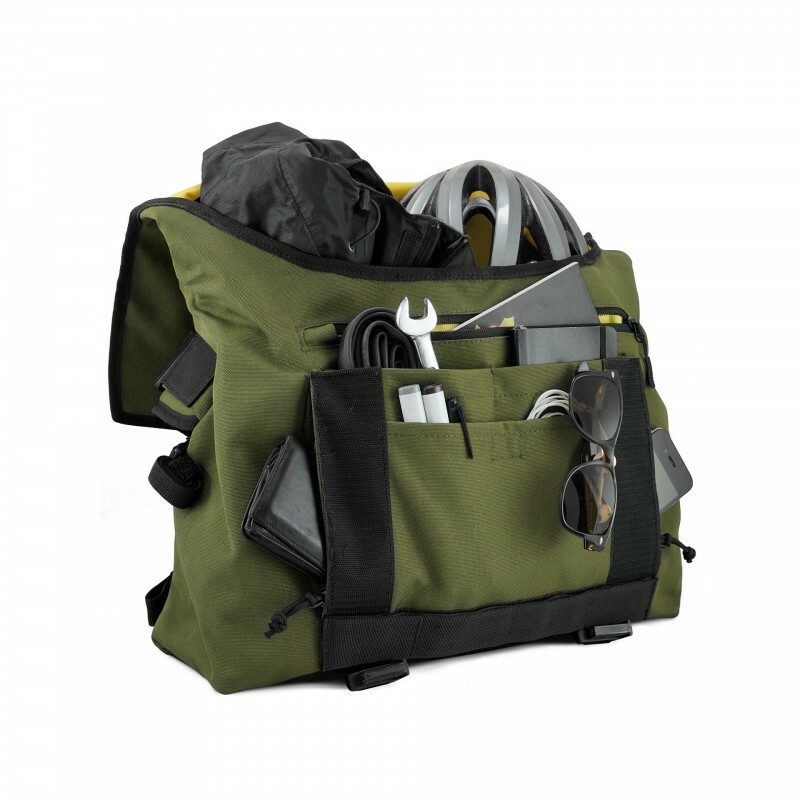 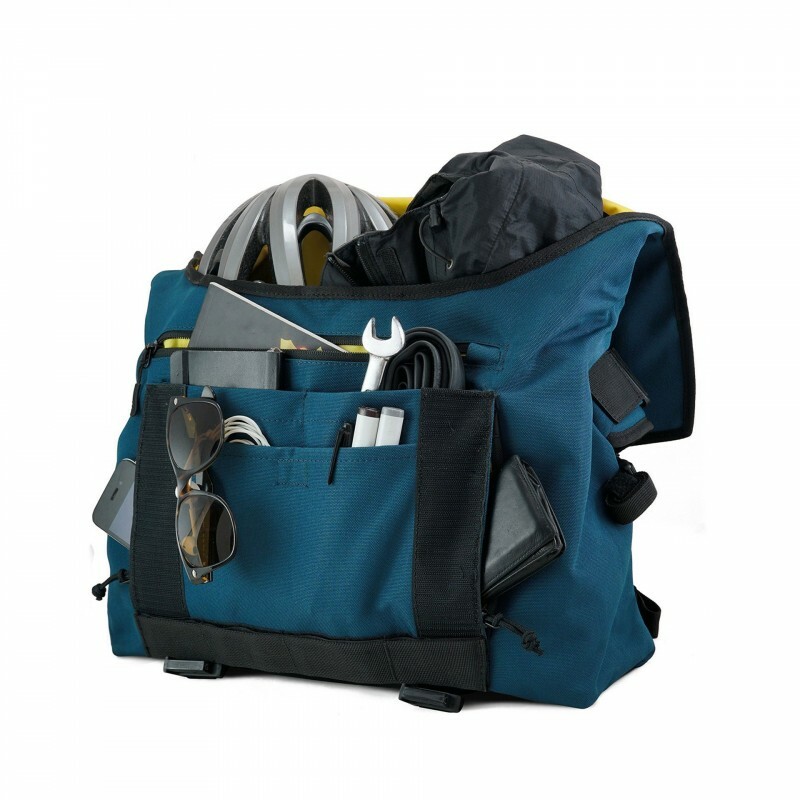 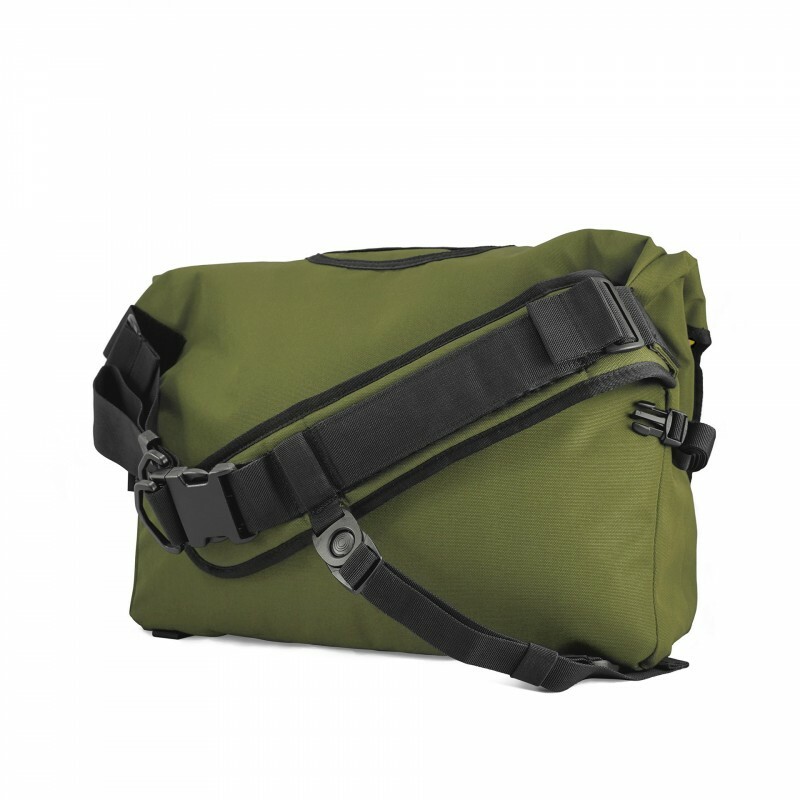 Being 10 liters smaller than it’s big brother, the Echelon [S] is perfect for those who carriesfewer item in their day to day activity, those with a smaller body frame, or those who simply wants a more compact yet highly functional carry system. 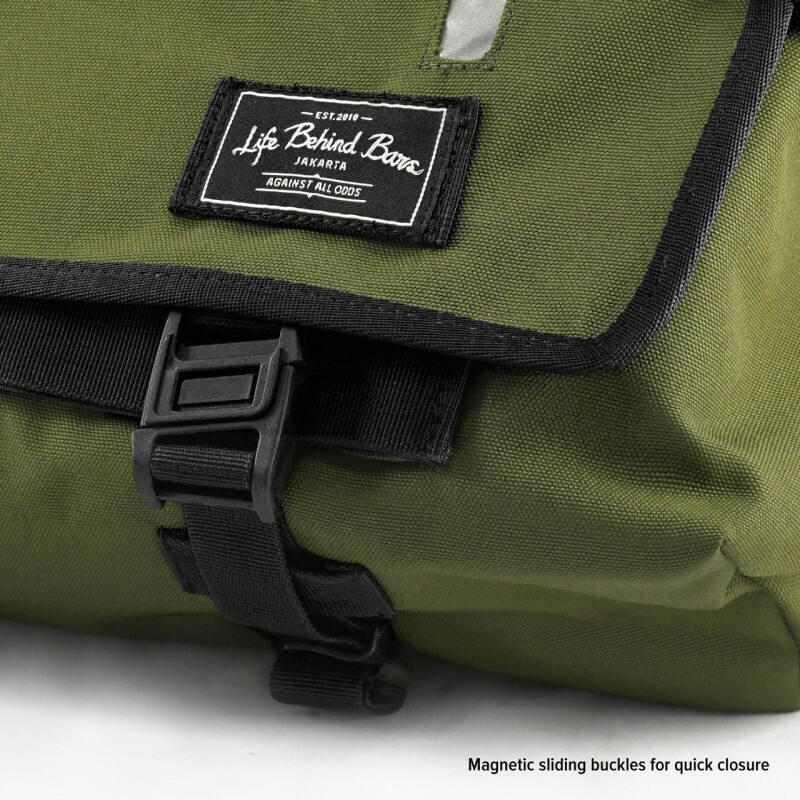 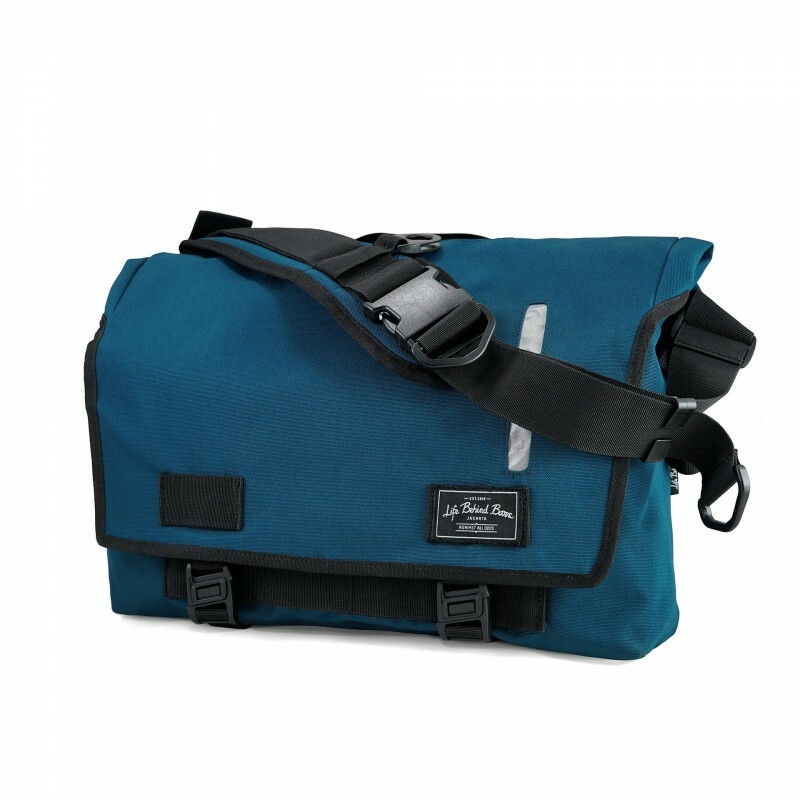 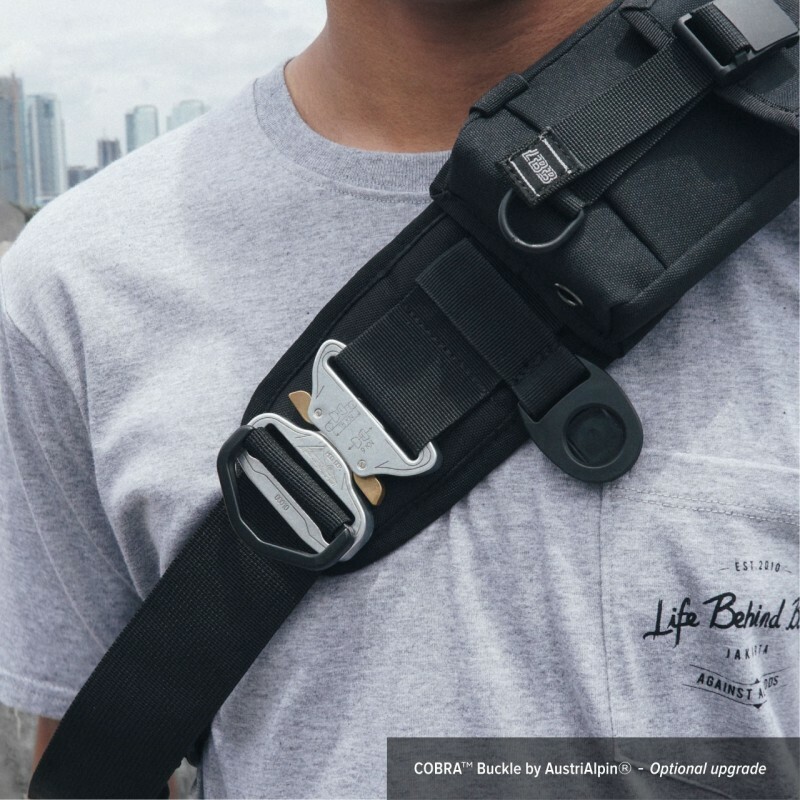 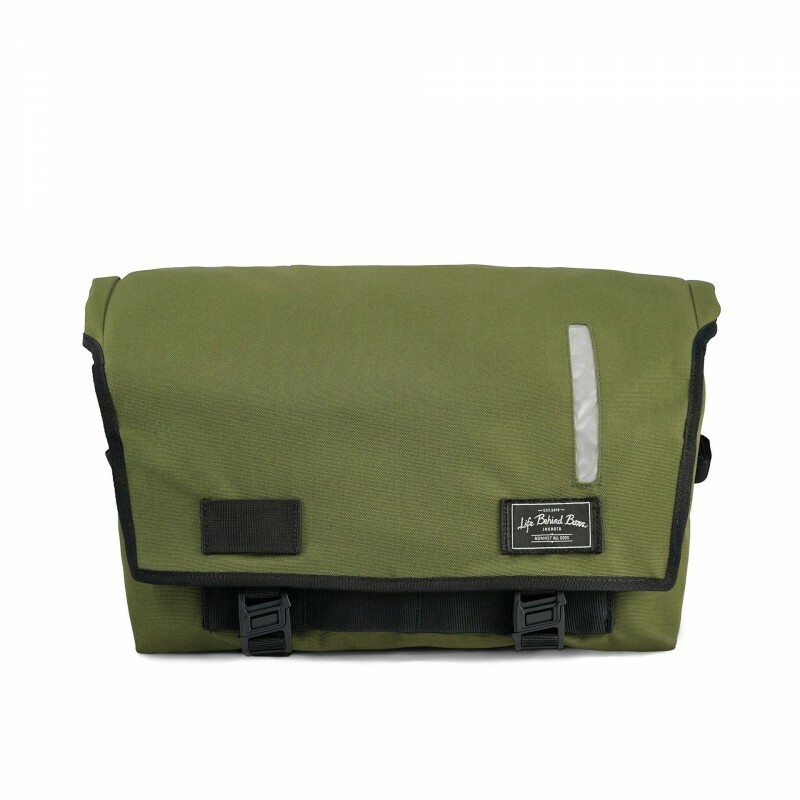 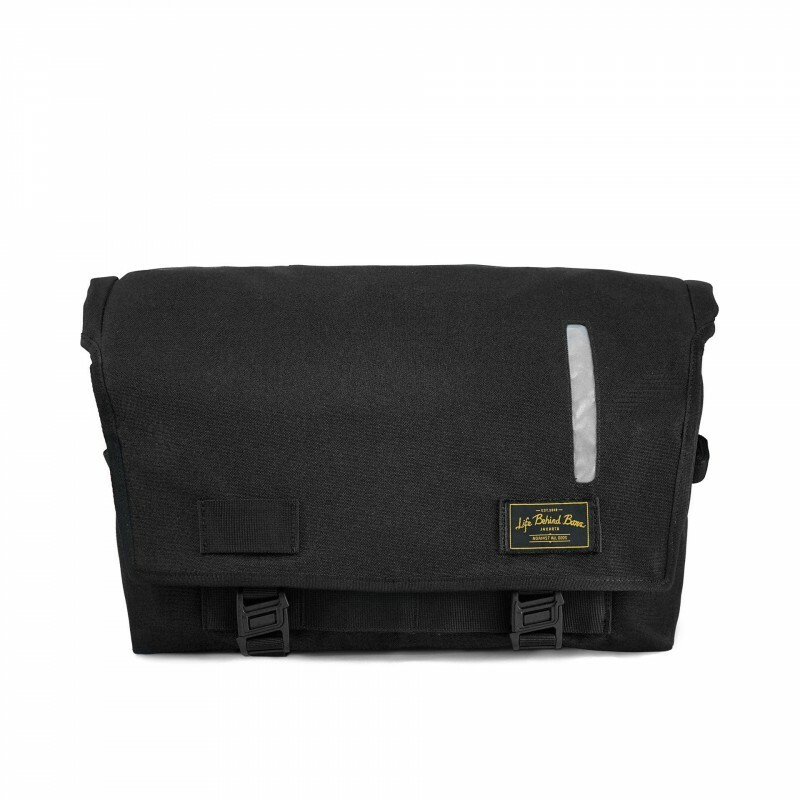 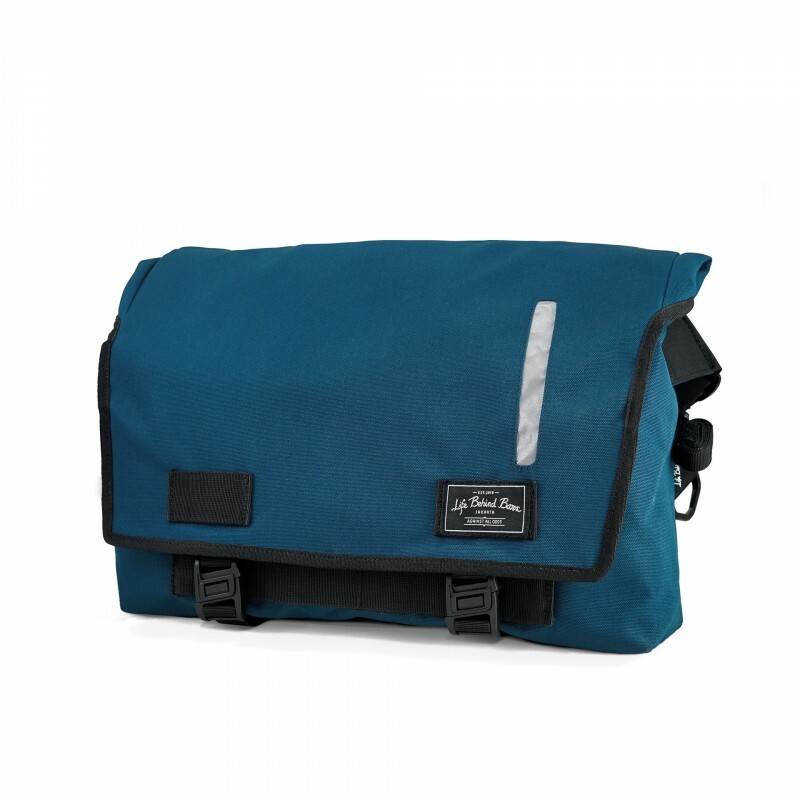 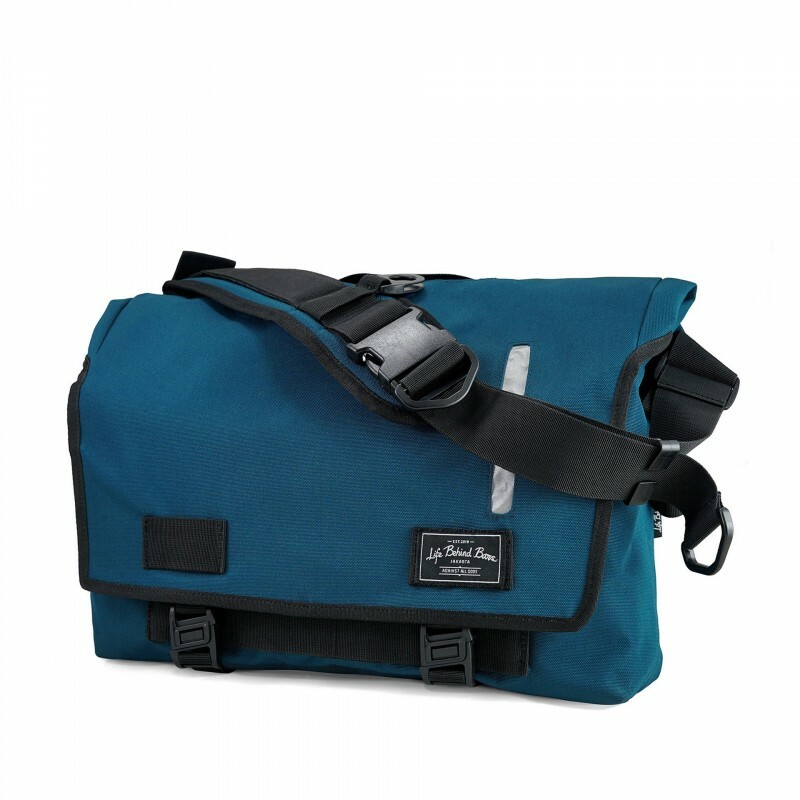 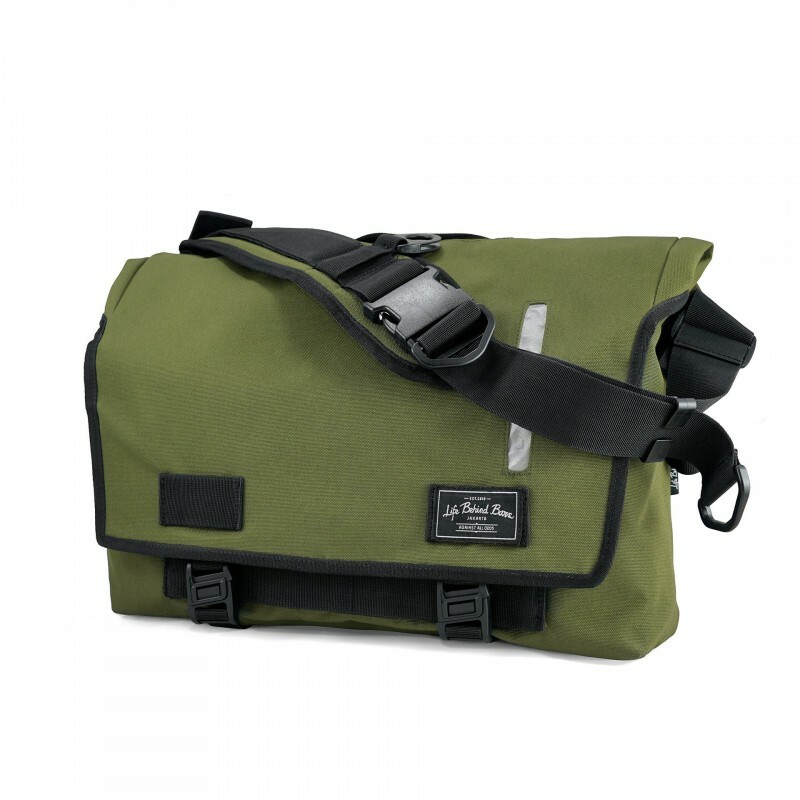 this is my first LBB bag.. actually my first sling messenger bag ever..
bought this more than a year ago, I use it daily, with or without bag, carrying 13.3" notebook and all accessories.. including spare clothes when I ride my bike. 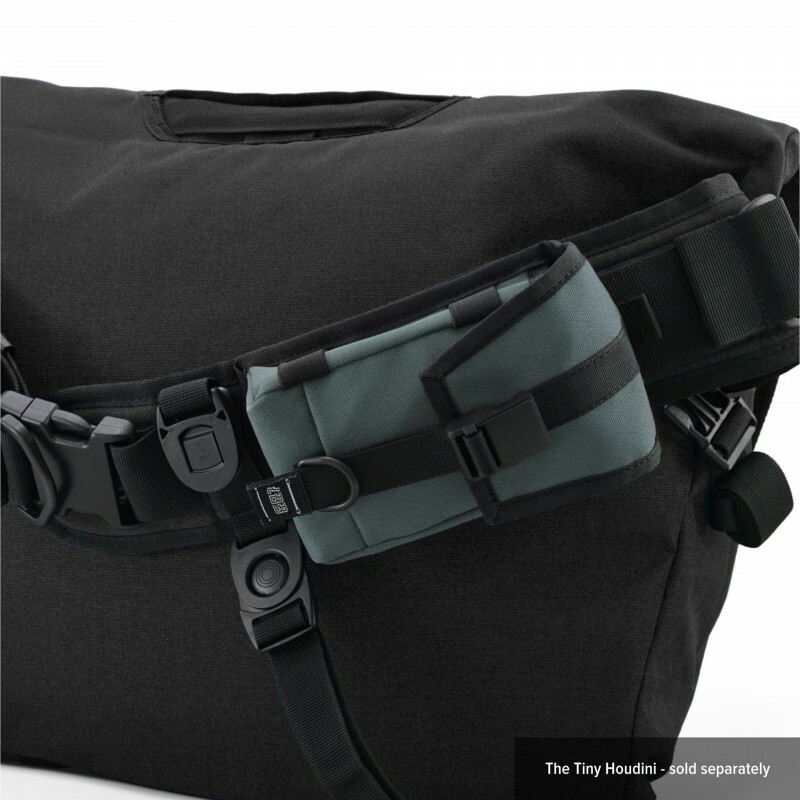 built quality is great, had some stitch loose but they fixed it quick. 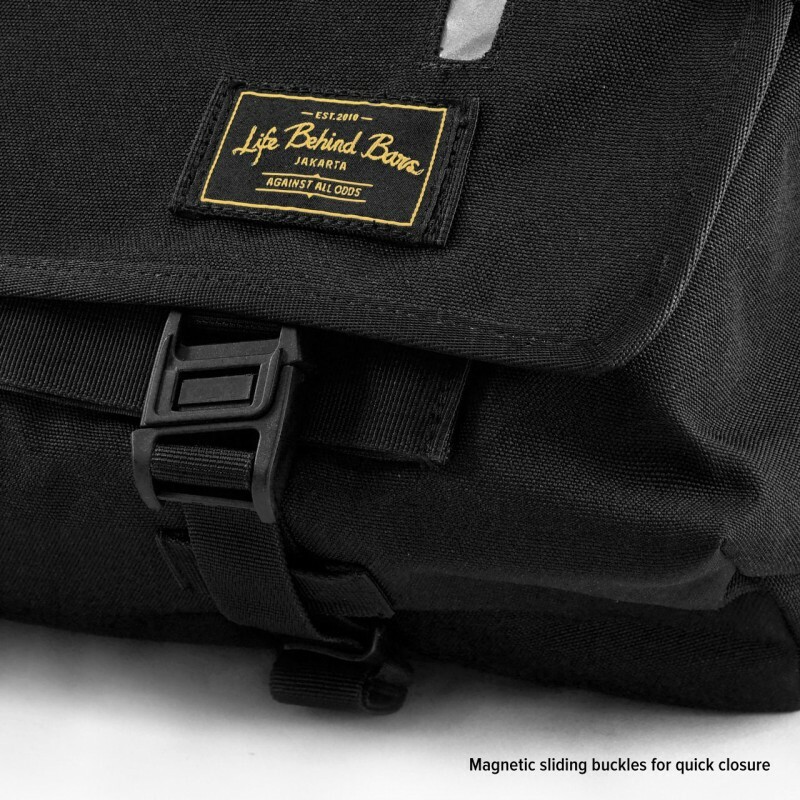 magnetic plastic buckles still work as they should. once I brought my DSLR with some lenses, and ride through hard rain, great waterproofing. The only flaw is that I had to rearrange my stuff often, especially clothes to have a better position in my back.